To correct the disfigured and mal-formed jaws in children from age 7-12 years. Twin Block appliance is one of the most popular which is accepted by the fraternity these days. The Twin Block appliance is a removable, orthodontic functional appliance that is used to help correct jaw alignment, particularly an underdeveloped lower jaw. Effectively combines inclined planes with intremaxillary & extraoral traction. 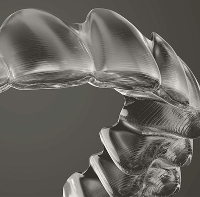 Invisalign is the most advanced clear aligner system in the World with more than 4 million satisfied patients. 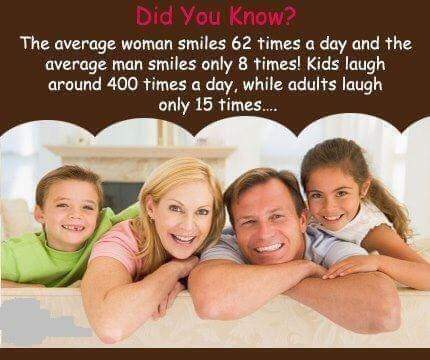 Why settle for Braces ???? 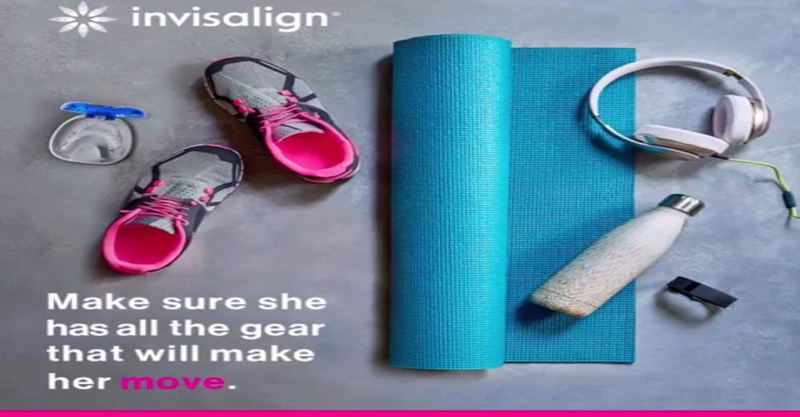 **Virtually invisible Aligners** (All Aligner trays could be taken with you for changing it every month / as required). The placement of Invisalign, illustrated above. Aesthetic Dentistry Improving the facial appearance by computer assisted smile analysis, smile design/smile correction using Tooth coloured fillings, Veneers etc. 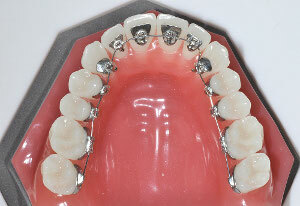 Prosthodontics Crown and Bridges – (Fixed type of Dentures) fixed replacement for the fractured, and lost tooth. Conservative Dentistry & Endodontics Root canal treatment – to save the infected tooth which is other wise adviced, for extraction. Bleaching Procedures undertaken to whiten the discoloured teeth. Office bleaching - done at the dental office with the state of the art LITEX 685 plasma Arc Bleaching System and using various other brands for instant tooth whitening changes. Periodontology Which deals with treatment of gum diseases. Procedures like gingivectomy and flap surgery with bonegrafting and ridge augumentation is done for the above problems. Implantology, Implants – fixed replacement of lost teeth with scientifically designed and bio-compatable artificial material – Nobel Biocare & Endopore systems and various other latest systems. 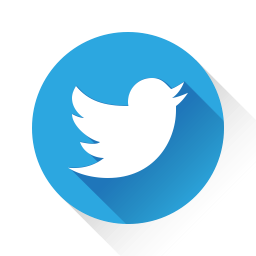 Maxillo – Facial Surgery Aesthetic/ Orthognatic surgery – [surgical procedure conducted to correct jaw deformities] Facial pain clinic – TMJ rehabilitation procedures, Minor oral surgery [Removal of impacted wisdom tooth, cysts etc.] Facilities to perform advanced Maxillo facial/orthognathic surgery under general Anesthesia in a multi speciality hospital as in patients. Pediatric Dentistry - as an interceptive and preventive measure Smile design - Aesthetic Dentistry with help of our “Smile Studio.” Aesthetic dentistry - which also involves in closing up spaces between front teeth “which otherwise gives unsightly appearance.” The transient flaring of spaces in between upper front teeth (ugly duckling stage) should not be mistaken for a frank spacing which need treatment. Ceramic Crown & Bridges, Complete Oral rehabilitation procedures are also done. Facial Aesthetics Facial aesthetics are used to soften expression lines and define facial contours. With the carefull use of wrinkle relaxation botox injections and/or injectable dermal fillers could enhance your natural buauty and rejuvenate your skin. Facial aesthetics can give you a more youthful and radiant look, for a more confidient you. Facial peels are one of the most effective ways to treat signs of ageing, discolouration and UV damage. An active solution is applied to the surface of the skin which causes superficial layer to peel off. The treatment exposess a new layer of healthy undamaged skin, resulting in a smoother texture and more even skin tone. 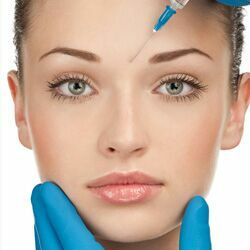 Skin peels will also complement injectable treatments such as anti-wrinkle (botox) injections and dermal fillers. 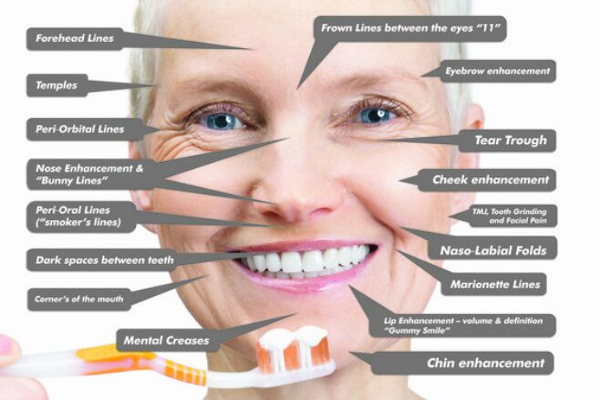 Complete Dentofacial Health & Rejuvenation, beyond Beautiful teeth. 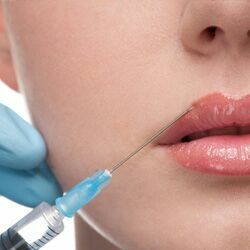 Procedure of Anti-wrinkle (botox) injections and dermal fillers are being performed. Computerised Medical Recording Audio- visual Oral Health Education Multi – Linguistic Friendly clinical staff, Patients treated on appointment basis, Dental Health counselling services, Pre and post dental records, Visiting team of professors & specialists for concerned specialities from India & Overseas. 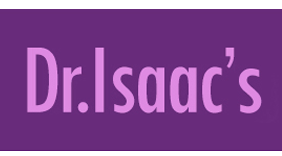 Dr.Isaac's Orthodontic Dental Clinic and Aesthetic Research Center was established in 1985. 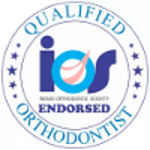 It is a multi speciality clinic located at Jawahar Nagar, Kochi which is considered to be in the heart of Kochi city, providing all kinds of speciality Dental and Aesthetic treatment procedures. Dr.Isaac’s Orthodontic Dental Clinic & Aesthetic Research Center, Subash Chandrabose Road, Jawahar Nagar, Kochi -682020.